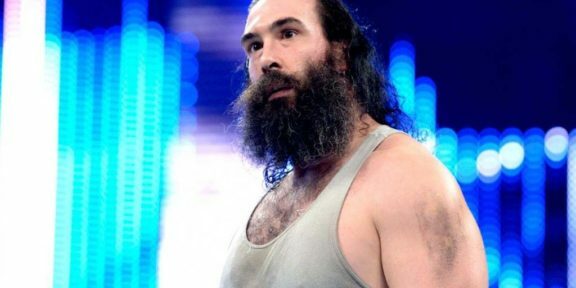 Luke Harper announced on Twitter today that he has requested his release from WWE, a decision that he says feels right both for him and the company. “The past 6 years have been a simply, amazing journey around the world with lifelong friends and family. I am proud of it all and proud to say I shared the ring with my co workers,” Harper wrote. 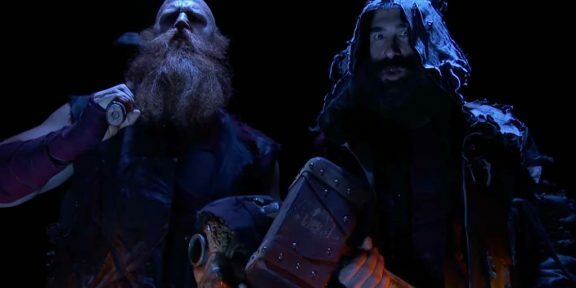 The former Tag Team champion was recently part of the Worlds Collide special at Axxess and was part of the Andre The Giant Memorial battle royal at WrestleMania as well. He wrote that in the future he wants to continue to grow as a performer while keeping his family proud. 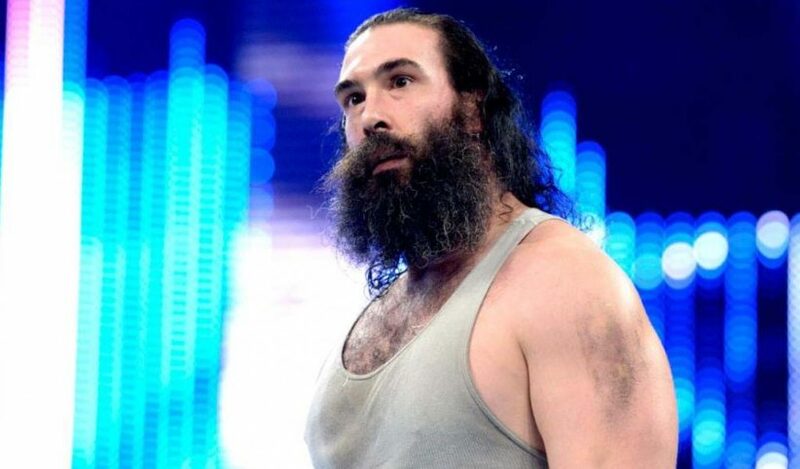 Harper thanked WWE and fans for their support over the past several years. 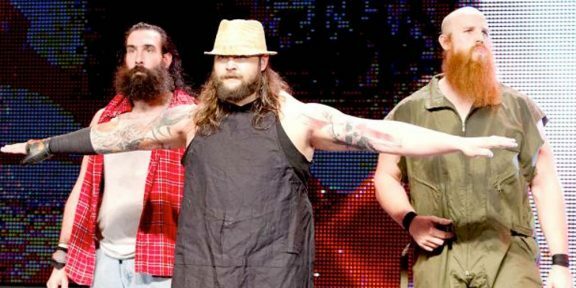 The 39-year-old started with WWE in 2012 as part of the Wyatt Family. He is a former NXT Tag Team, Intercontinental, and Smackdown Tag Team champion.